Are you sick and tired of a boring commute? 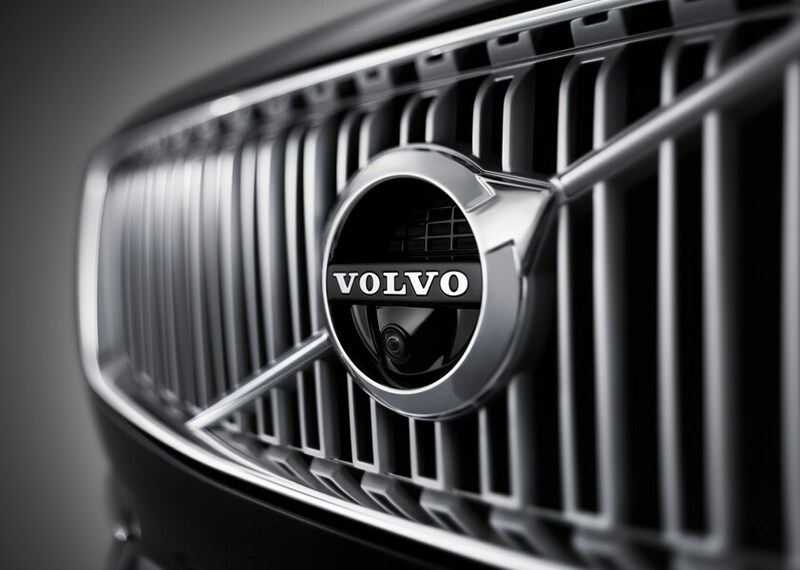 Spice things up with a new or pre-owned Volvo from Fields Volvo Cars Madison. We are equipped with a variety of vehicles that are guaranteed to turn-heads and remind you of why you love to drive. Let's transform the way that you take on the day with a brand new vehicle in Madison, WI. Get started by exploring our exciting new inventory. 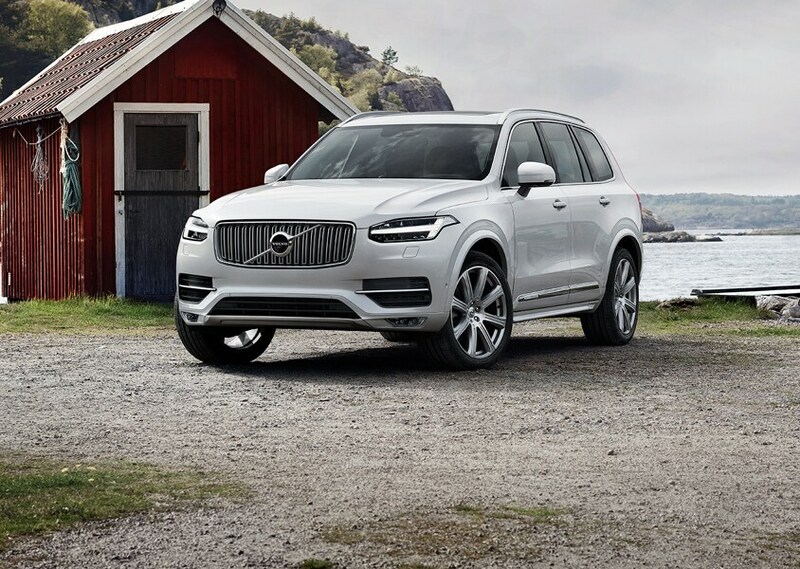 Loaded with the most competitive and popular Volvo models, there's a car, SUV, or crossover with your name on it. 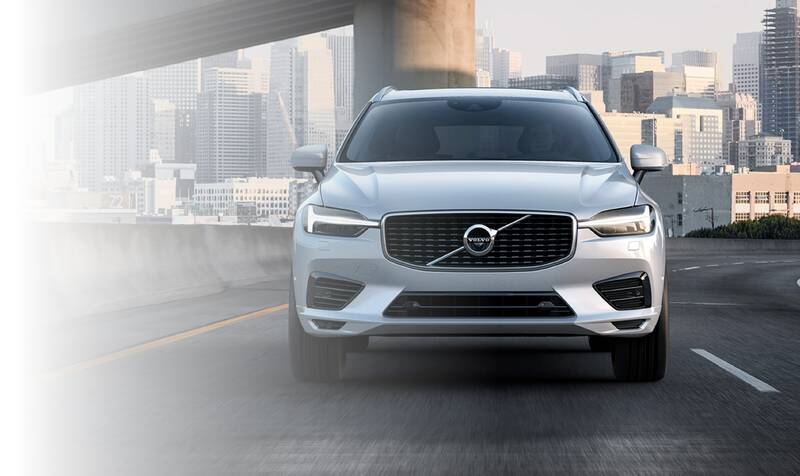 From the sporty and sleek S60 to the luxurious XC90, our vehicles offer the latest technology and most advanced safety features around. Interested in saving a buck? Aren't we all? Be sure to check out our large pre-owned inventory. Featuring a variety of makes and models, our used inventory is all about giving our customers the freedom of choice. Explore a variety of body styles and designs to find the pre-owned ride that suits your driving style. Once you've found a car that meets your unique driving needs, let us help you finance it. Our financial experts will ensure that you've got all of the information needed to make an informed purchase. From getting an auto-loan to understanding leasing terms, we've got your back. Speaking of 'having your back,' don't forget to check out our helpful Service Center and Parts Department. We are committed to your driving experience now -- and, down the road. Drive with confidence, knowing that our expert technicians are there for you. And, if you need a new Volvo-certified part or accessory, we've got you covered. 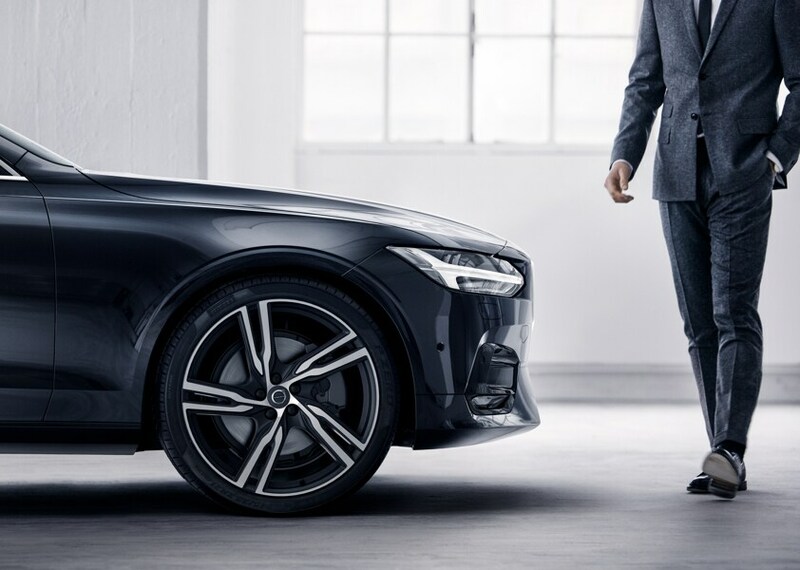 As your complete Volvo-solution, there's no reason why you should settle for less than the best. Go with a team that you can trust and come visit us today in Madison, WI. We can't wait to see where you'll go next in a new Volvo from Fields Volvo Madison!